Vibrant Colors & Fine Lines. 250+ icons,Alt. 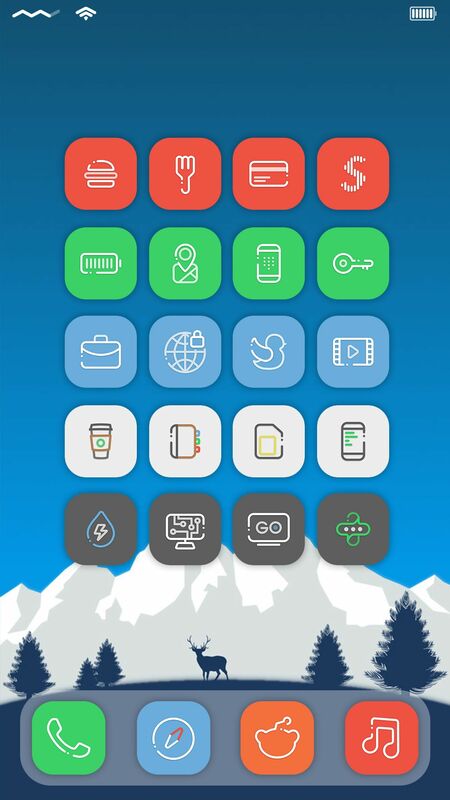 icons, Icon shadow, A status bar theme, A dock theme.